Today we bring you a map to relieve you with the zombies. 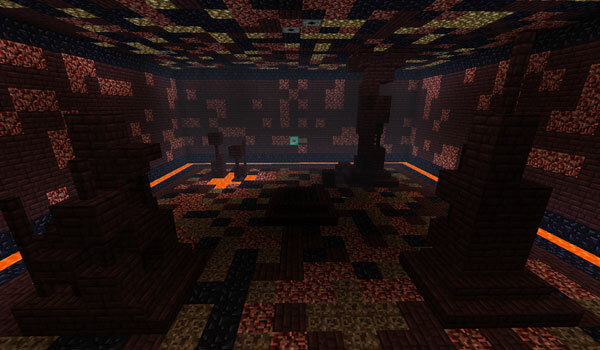 Zombie Arena 3 is a map more like arena, but in reality we will have 4 unique espace or arenas where we intended to overcome waves of zombies eliminating as many as possible. As you overcome adversity, you will unlock various “bonus”. On the map there are shops where you can buy gear to return at your battles. The map is reset automatically, so you only have to worry to kill the zombies and that they don’t kill you. The map can be player multiplayer. 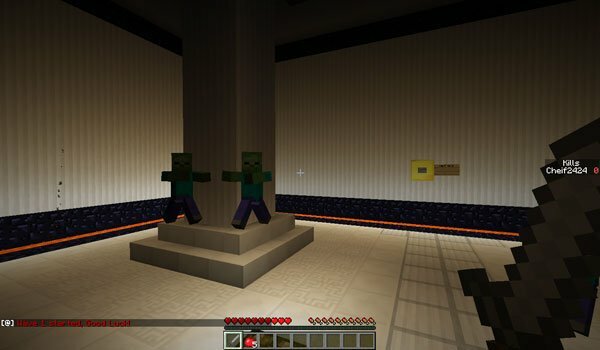 ¿How to install Zombie Arena 3 Map for Minecraft 1.5.1? Paste the downloaded file map, under “saves”. Exceeds all waves of zombies!